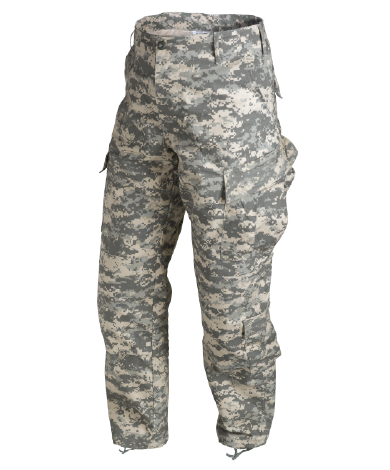 Army Combat Uniform was a breakthrough garment in US Army field clothing systems. 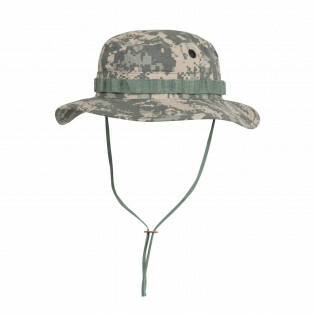 Both with its modern cut and also with its quite unusual UCP camouflage pattern. 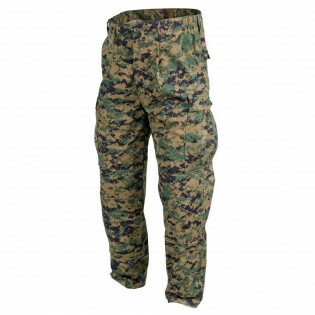 Now a collectible item our ACU trousers are a quality copy of the original uniform. 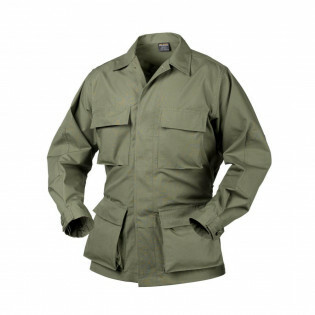 When it comes to standard issue uniforms, we have a full line of classics such as M65, BDU’s and other military type wear. 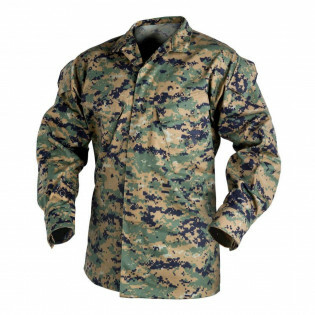 These are sturdy, well made field uniforms and outer garments in variety of colors and camouflage patterns. 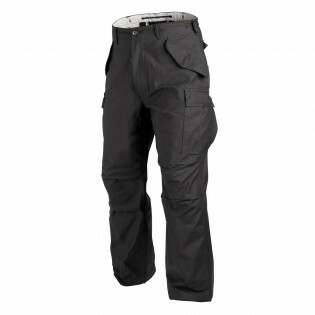 While not as advanced as the newer products they are very faithful to the original designs.